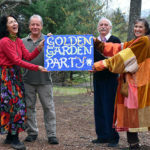 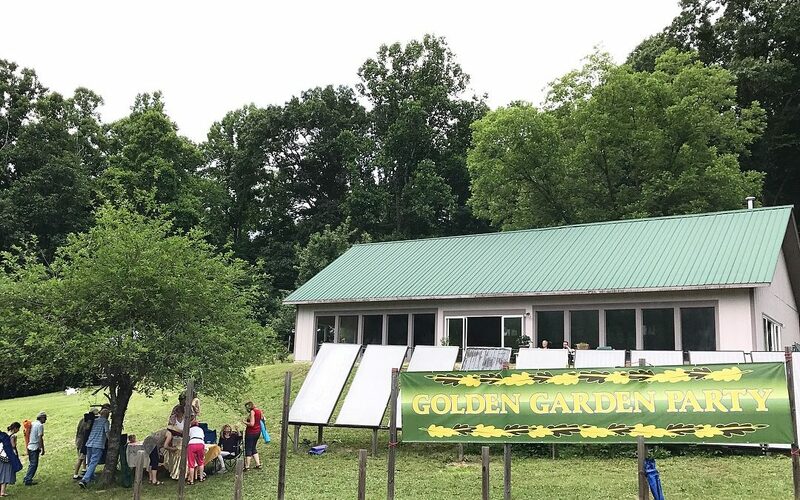 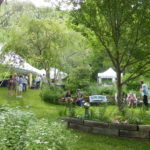 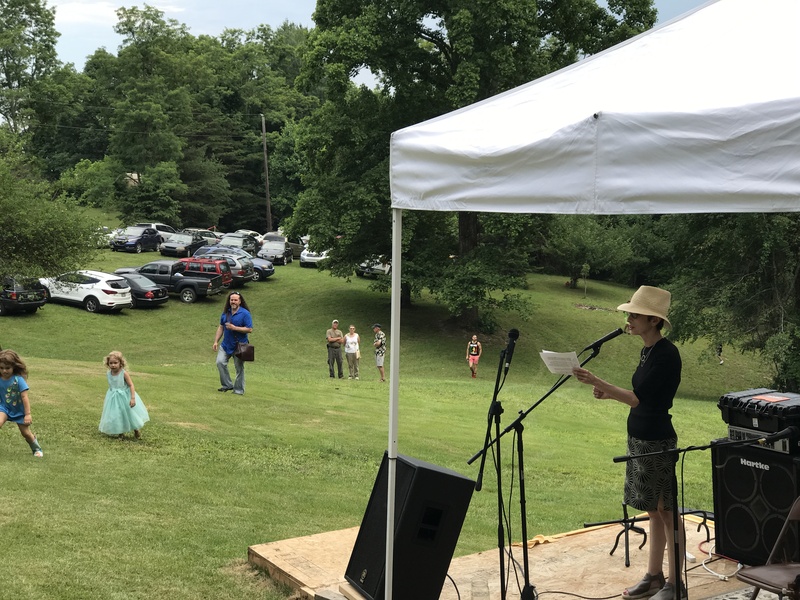 This summer about 150 people came together in the lovely mountains near Asheville, NC for the Golden Garden Party XI, raising $7,380 for the Food for People (FFP) program. 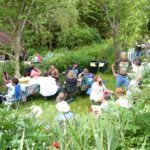 It was the 11th anniversary of the independent fundraising event, and the first hosted by Brad and Leah Stickels after founders Ron and Rachel Clearfield passed the torch to them. 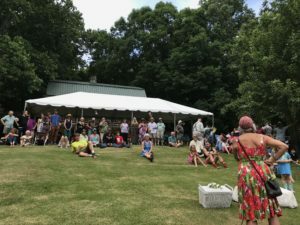 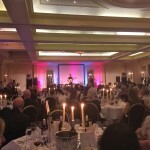 The June 16 party was marked by warm sunshine, energetic musical performances, tasty food, and excitement about the opportunity to help children in need. 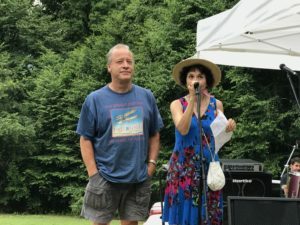 Since Ron and Rachel started hosting the public parties more than a decade ago, they have raised approximately $60,000 for FFP, helping thousands of children and introducing thousands of people to the work of TPRF. 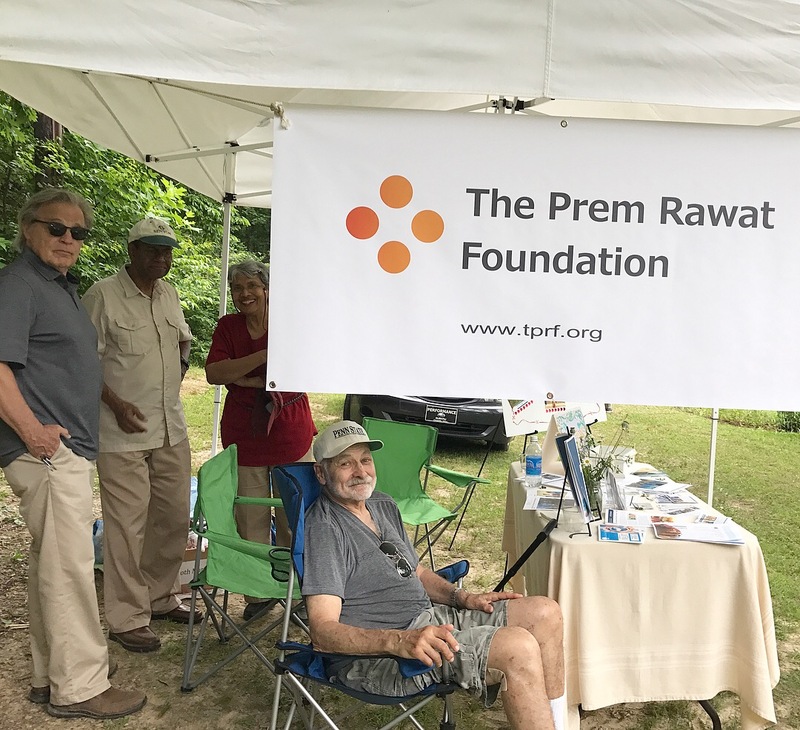 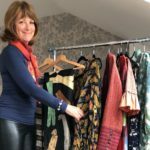 Independent fundraising initiatives play a key role in making TPRF’s work possible and the Independent Fundraising Team is available to help you bring your idea to fruition. For more information, guidelines, and support, visit the Fundraising & Awareness page.